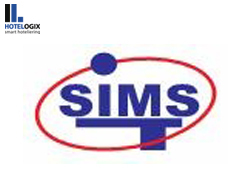 Hotelogix partners with SIMS Technologies as their Channel Partner for reselling their cloud based system to the hospitality industry in Ghana. 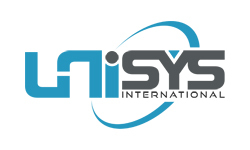 Hotelogix announces their entry into the Kuwaiti hospitality sector, as they partner with Unisys International as their reseller for the country. 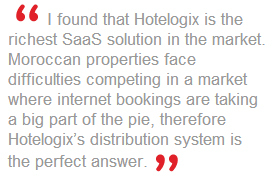 Hotelogix partners with Forleaders Solution as their Channel Partner in Morocco. 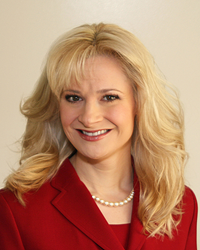 Hotelogix shall exhibit at HITEC, 2014 held at the Los Angeles Convention Centre from June 23 to 26 in booth number 229 J.
Hotelogix would be conducting a webinar on “Green Technology – The color of Money for Hoteliers in 2014” on 17th of April at 9 a.m. PST. 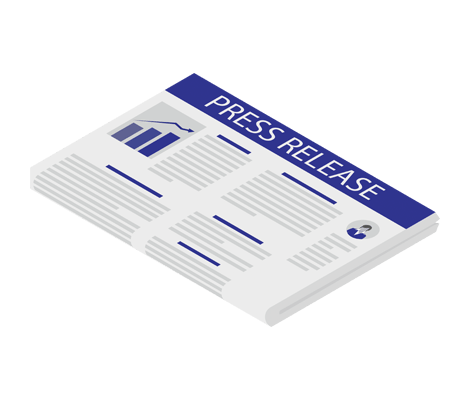 Cloud-based, hospitality technology solution Hotelogix this month commences an awareness campaign aimed at UK hoteliers, to promote its ‘Switch to Cloud’ program. 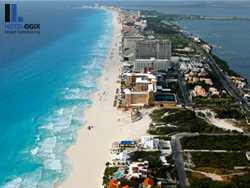 Small-sized hotels from the exotic region of Puerto Morelos, Mexico have opted for the Hotelogix solution for their PMS and distribution needs. 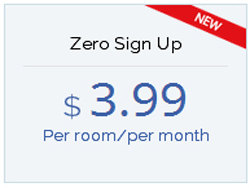 Hotelogix announces a new pricing plan with zero sign-up fees. 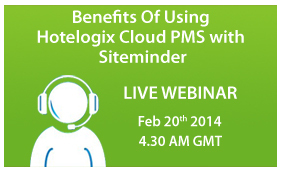 Hotelogix would be conducting a webinar on Thursday the 20th of February, for users of SiteMinder Channel Manager on the benefits of using Hotelogix as an integrated PMS. Hotelogix is excited to announce that Regency Inn, a premier property in Sierra Vista, Arizona, chose Hotelogix’s cloud based PMS when they decided to go independent from the Choice brand.